Siegwerk, one of the world’s largest providers of printing ink solutions, and Prismade Labs have reportedly teamed up on an innovative interactive packaging development project. The collaboration between Siegwerk and the innovative technology start-up providing brand authentication & document security solutions is intended to boost communication between the consumer and the product in a progressively digital world. The partnership seemingly is a result of the 2017 start-up scheme of Siegwerk, which aimed at innovations and technologies that can further augment the growth of revolutionary packaging concepts, state sources knowledgeable about the matter. Christoph Barniske, Head of Digital Business, Siegwerk, was quoted stating that the likelihood of interaction between the consumer and the product is sure to influence the future of the packaging business because of the increasing digitization worldwide. Reportedly, Prismade has crafted a unique technology wherein smartphones can interact with printed electronic structures. Once the packaging is placed on the smartphone screen, a user can enable interaction on the smartphone device by swiping the finger on the packaging. 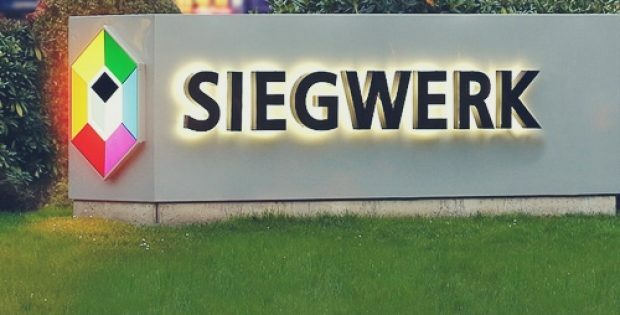 According to sources familiar with the development, Siegwerk is reportedly manufacturing a special range of printing inks that are equally compatible with their standard ink systems for folding-box applications and ensure that Prismade’s technology functions as well. Dr. Karin Weigelt, Managing Director, Prismade Labs, was apparently of the opinion that with Siegwerk as a development partner, the company will be able to successfully leverage its technology and effectively secure process functionality with the help of ink systems that are developed specifically for Prismade Labs, ultimately partaking strength to the firm’s application spectrum. The partners have reportedly developed a demonstration prototype of the folding box application together with packaging expert Uwe Melichar and others. Visitors at Pharma Fachpack in Nuremberg, PLAY in Frankfurt, the AIPIA conference in Amsterdam, and LUXEPACK in Monaco can get the first glimpse of the innovative packaging experience, state sources.